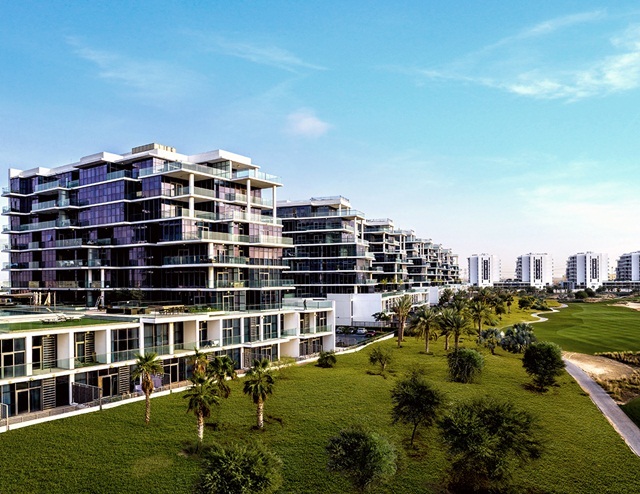 Dubai, 07 Feb: DAMAC has launched its latest ready-built concept, Golf Town, located within DAMAC Hills, a popular gated-community in Dubai. Golf Town offers spacious, modern apartments and world-class views of the community’s 7,300-yard golf course. 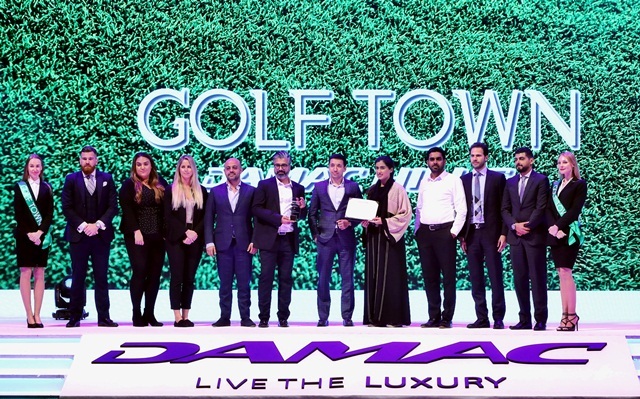 A glimpse of the new spaces and attractive interiors was unveiled at the annual DAMAC Broker Awards ceremony, attended by over 300 of DAMAC’s top agents and sales partners. The event brings the industry together while recognising the efforts of DAMAC’s local and international agents. ‘We are happy to be introducing another customer-focused product into the market. 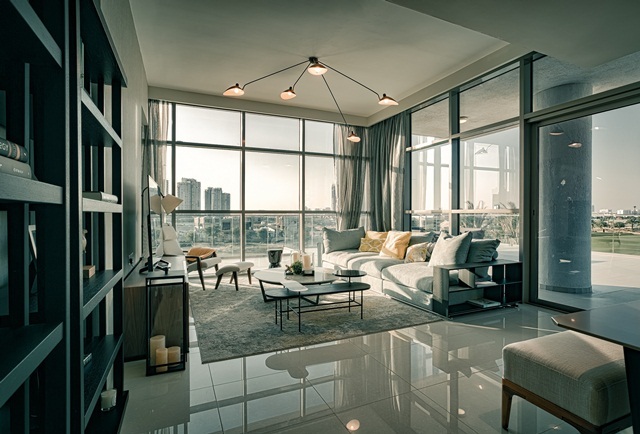 Several studies have indicated a growing demand for community-inspired spaces that are within the reach of first-time homeowners and renters,’ said, Niall McLoughlin, Senior Vice President at DAMAC Properties. ‘As industry leaders, we believe in building for demand, while strengthening our ties with sales partners by recognising them and giving them exclusive access to our diverse portfolio,’ he added. 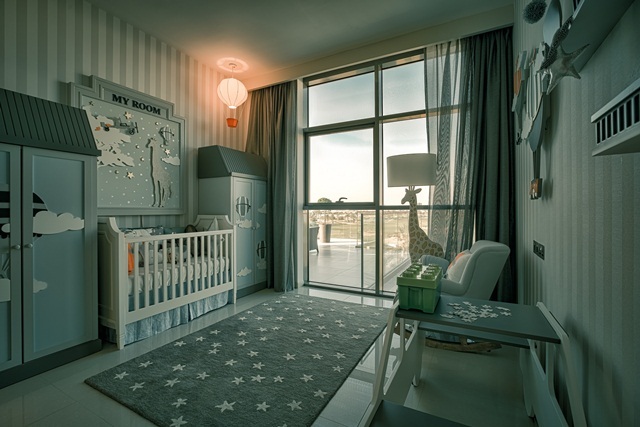 With direct access to nearly four million square feet of private green parkland and holistic health facilities, Golf Town residents are also within walking distance from the Jebel Ali School, a Carrefour Market, and the Trump International Golf Club, Dubai. 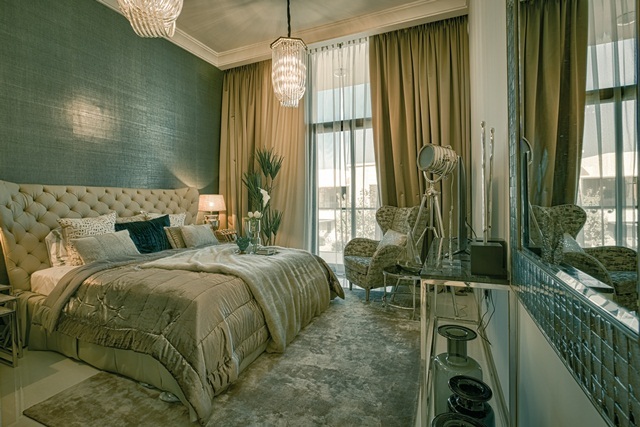 During the first week of the launch, earnest homeowners will be offered attractive payment plans and additional perks. 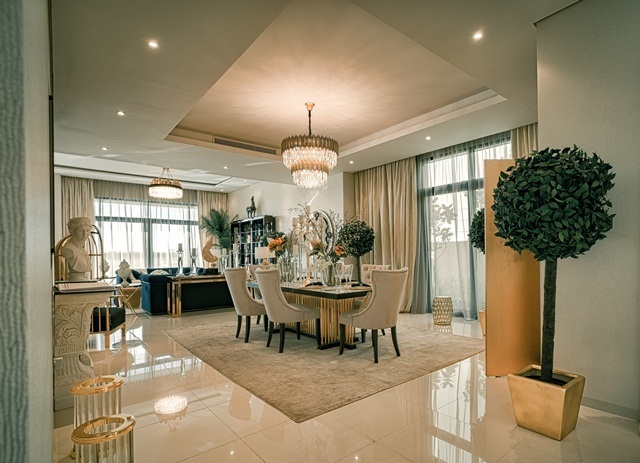 Situated at the heart of the thriving DAMAC Hills community in Dubai, the new Golf Town concept can be previewed in-person, or from the comfort of one’s home through DAMAC’s online virtual platform, enhanced by immersive VR technology.